Powerdean Cleaning offers elite professional carpet cleaning and upholstery cleaning in North Essex and East Sussex. 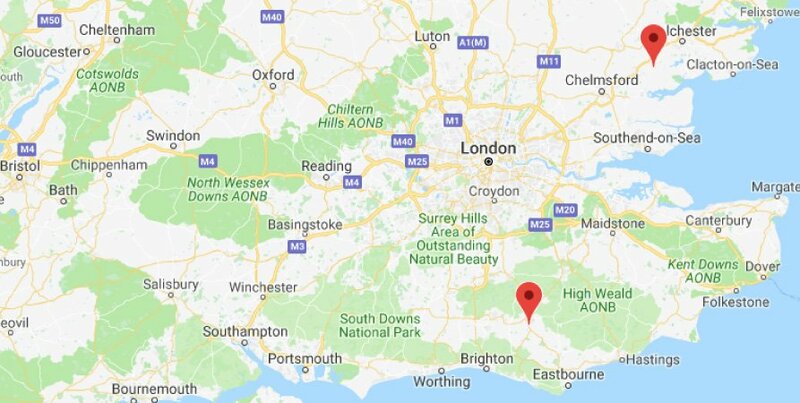 Fully trained, insured and members of the NCCA, you can have confidence that when Powerdean clean your carpets, rugs or furnishings, they'll be cleaned to BSI PAS86 standards, by a professional, friendly and honest team member. 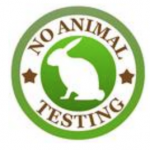 We only use eco-friendly products that have not been tested on animals, meaning they are safe for you, your children and your pets. Powerdean Carpet Cleaning offer an elite professional carpet cleaning service like no one else. 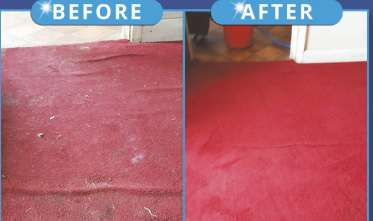 We don't just clean your carpets, we care for them and will do our utmost to help you care for them between cleans. You've no doubt spent a lot of money making your home your own, keep it looking it's best. 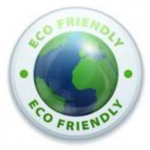 We have the knowledge and experience necessary to clean your carpets effectively and safely. We are fully trained to undertake professional cleaning of all upholstered furnishings and take great pride and care in making your furniture look it's best. Whether it be a sofa, mattress or curtains, we're sure we'll be able to help you. 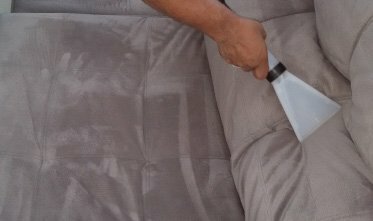 We also offer outstanding results on car upholstery. Dropped a glass of wine? Kids dropped some juice? Had an accident and said "That'll never come out!" 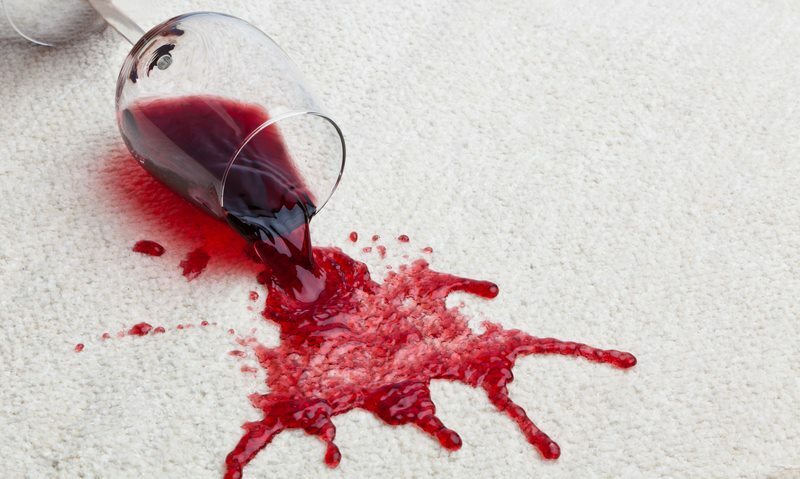 Give us a call and see if Powerdean Carpet Cleaning can help you, we've removed various stains from red wine to coffee, candle wax to rust stains. ​You'll be amazed at what we can do! If the stain doesn't come out to a satisfactory level then we can also assist you with insurance claims. Ask us for more details. 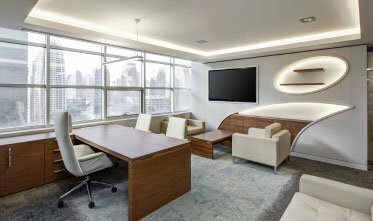 Powerdean Cleaning also offer regular and one off commercial cleaning to suit all sectors and always to BSI PAS86 standards, from the busy office space to the equally busy shop floor, restaurant or theatre. 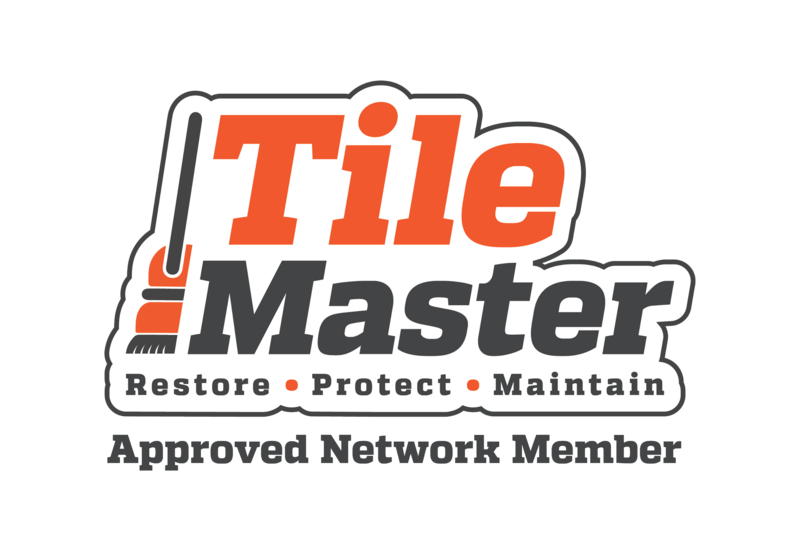 We can offer various different cleaning methods to aid in getting and keeping your commercial flooring looking it's best at all times, not just for you and your staff but most importantly for all your clients and customers. 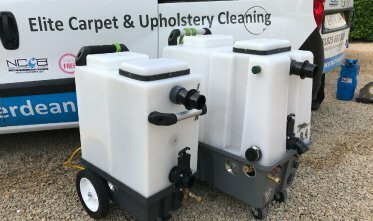 We operate state of the art professional equipment shipped in from the USA, have a wide range of safe cleaning methods to make sure that your carpets and furnishings look their absolute best and where possible, only use eco-friendly & cruelty-free products. Drying times are the quickest around but we also offer dry cleaning solutions so the carpets aren't out of action for any longer than it takes us to do the job.